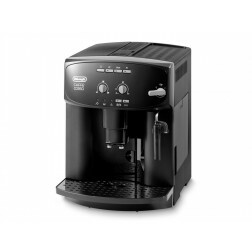 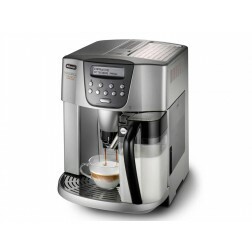 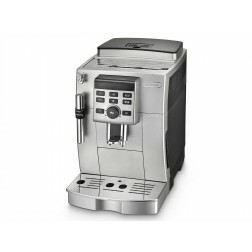 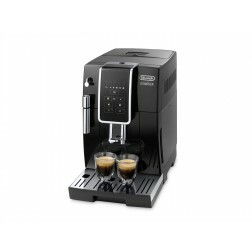 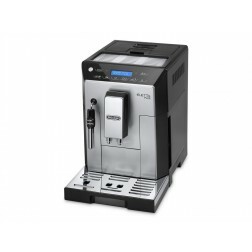 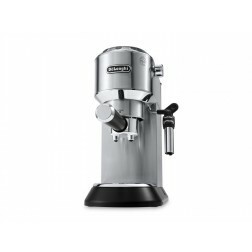 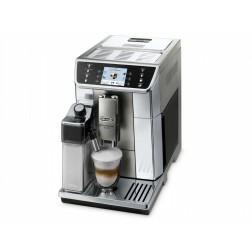 "Bean to cup" machines by De Longhi are designed for coffee lovers across the world who want to enjoy an espresso, a cappuccino or just a simple coffee in the comfort of their own kitchen. 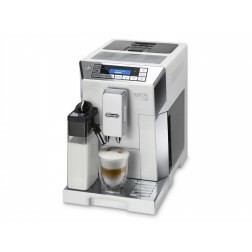 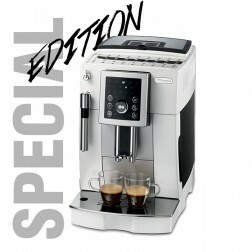 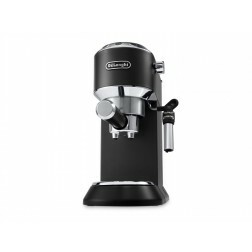 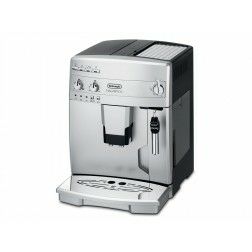 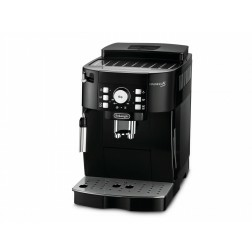 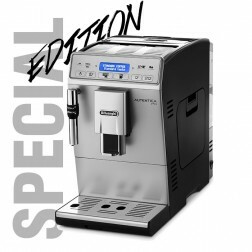 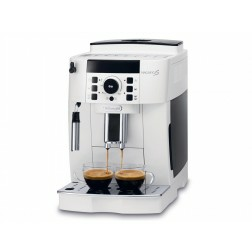 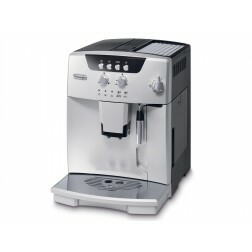 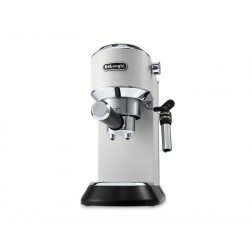 De Longhi automatic machines are easy to use and highly reliable in terms of safety and cleanliness. 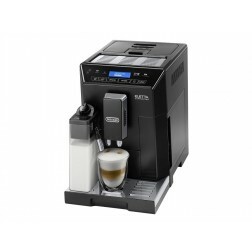 You can enjoy a perfect coffee by just pressing the button.